Cats are curious creatures, and Little Cat is no exception. One day she sees a bunch of balloons float by her window. Intrigued, Little Cat follows the balloons, and soon finds herself lost in the middle of the zoo! Who are all these mysterious creatures? Will Little Cat find her way back home? Can the animals in the zoo help her? 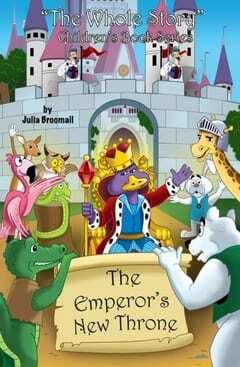 With classic artwork and a timeless tale of a heroine finding her way, Judy Bergman Hochberg breathes life into a menagerie of animal characters. 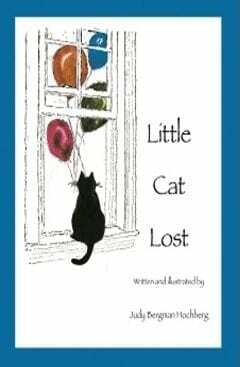 Little Cat Lost is sure to satisfy the curiosity of readers young and old! Originally trained as an artist, Judy Bergman Hochberg received her BFA and MFA degrees from Boston University. In addition to her love of art, Judy also enjoyed writing. After finishing her education, she and her husband, Alan, settled in a community south of Boston, where they raised their son and daughter. When the children were still little, Judy found inspiration through them to write and illustrate several children’s stories. 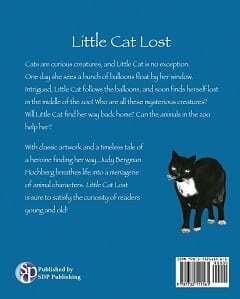 The idea for Little Cat Lost came later on, after the family adopted their beloved cat, Tux. 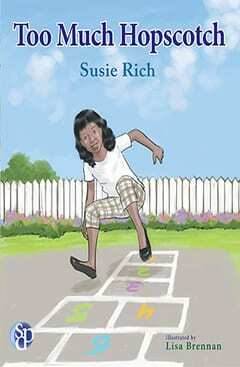 Judy participated in two different children’s book writers’ groups. With their encouragement, she submitted her ideas to publishers, but in the end, none of her books were published. So she put the stories aside and concentrated on her visual art. Printmaking became her main artistic expression. She was a founding member of Full Tilt Print Studio (formerly E.E.S. Arts), a non-profit printmaking cooperative located in the Hyde Park section of Boston. Her work has been widely exhibited and is in the permanent collections of the Boston Public Library, the Boston Athenaeum, the Art Complex Museum, Duxbury, MA, the Worcester Art Museum, the Fogg Art Museum, and Wheaton College. About a dozen years ago she was introduced to digital photography, and it became as important to her artistic expression as printmaking. Her photogravure etchings are the way in which she was able to combine the two media. 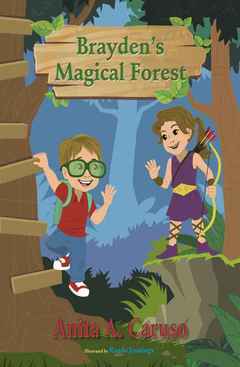 A few years later, one of Judy’s grandchildren asked her about the children’s stories. Many years had passed, but she retrieved the manuscripts and reread them. It seemed to her that Little Cat Lost had withstood the test of time. So she decided to begin work on it again. As part of that process she created both a hand-printed artist’s book as well as an inkjet printed artist’s book version of the story. 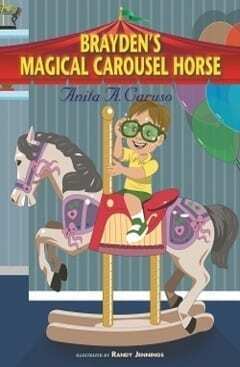 And now she has found joy in adapting the story into a picture book.